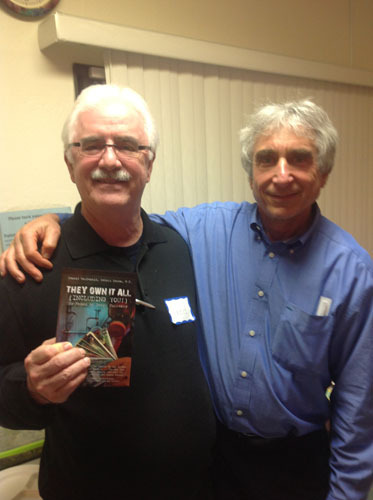 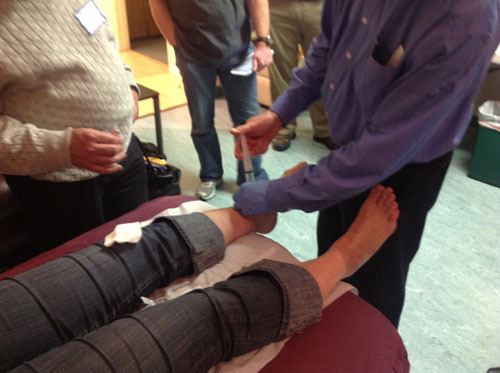 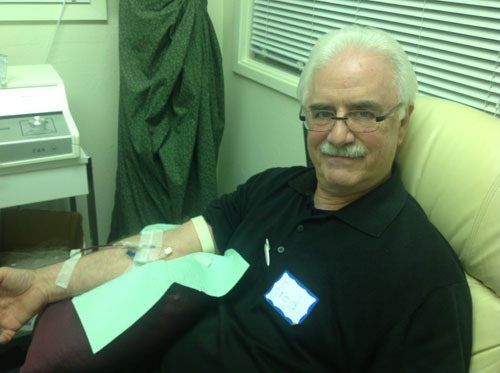 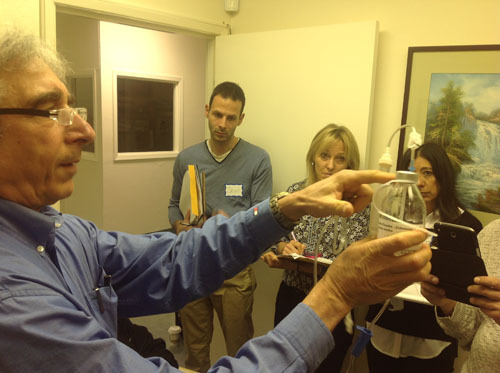 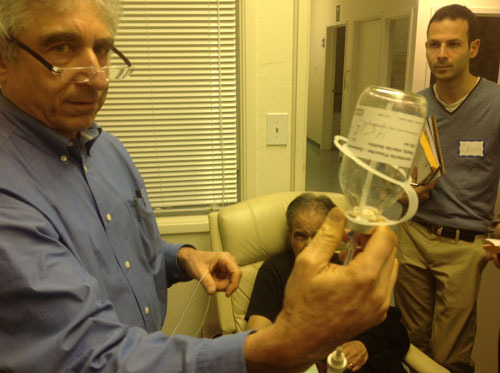 Dr. Fred Arnold attended a one day ozone course taught by Dr. Robert Rowen, MD in Santa Rosa, California on January 9, 2014. 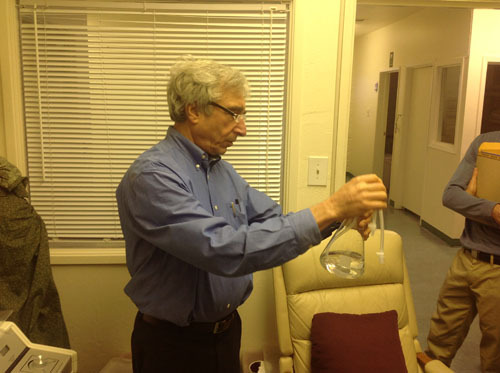 Dr. Rowen has been performing ozone therapies since 1986 and is one of the leading ozone experts in the world. 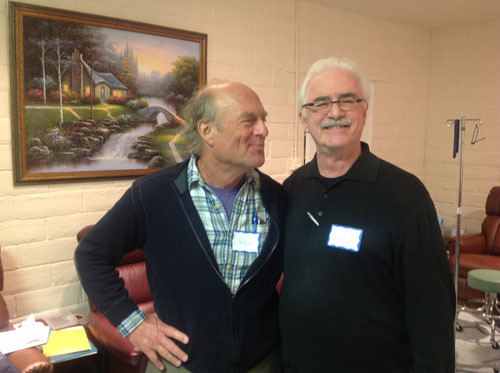 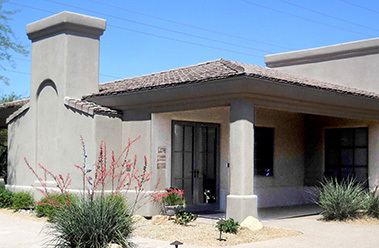 Fourteen doctors from the United States, Mexico and England were present, including Dr. Dietrich Klinghart, MD, a world renown alternative medicine physician. 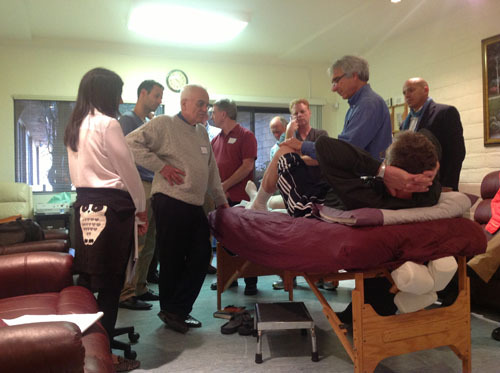 It was a really great conference.